The company was recently restarted by its original founders to continue building on its legacy of technical advances in the enjoyment of music. We specialize in the restoration and modification of the legendary Fisher 500-C! 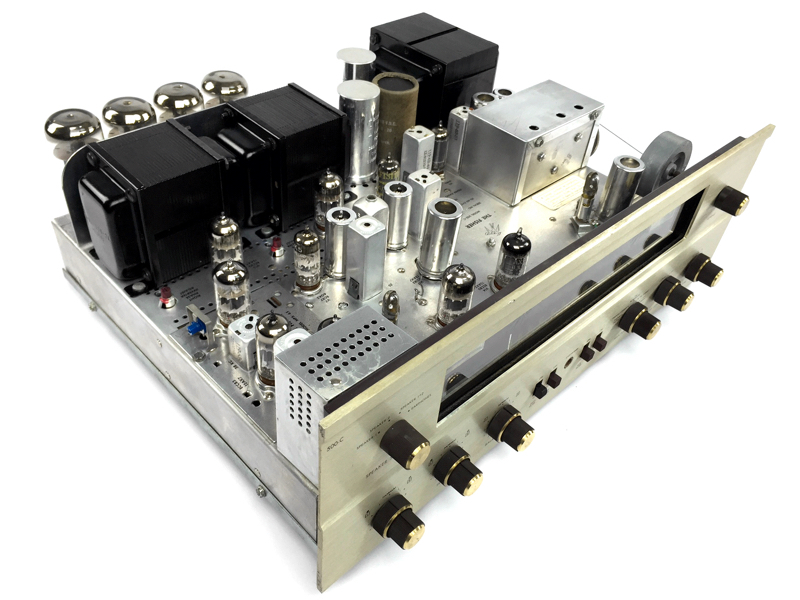 Learn more about what makes an AEA Signature 500-C, and order yours today! When Saul Marantz and Avery Fisher joined our Advisory Board in 1975, it was to help foster the next generation of innovation in audio. The guidance these giants of the Golden Age of Hi-Fi gave us was received with great admiration for their pioneering accomplishments. Over the years we have come to see their work as the true genius it was, and still is. The best tube amps of that era remain “the thing to beat” in amp design. Restoring classic amps is our way of passing on Saul and Avery’s legacy, and the passion for excellence in audio we shared with them. 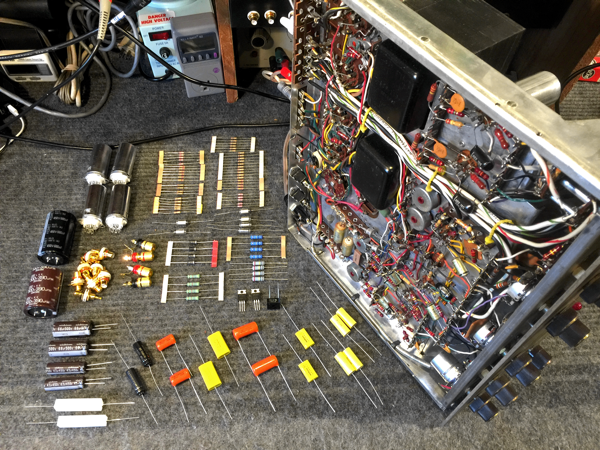 If you own a vintage Marantz, Fisher, Scott, McIntosh, or Sherwood tube amplifier we can restore it to classic perfection— or modify it to achieve the ultimate performance of its basic components. Whether it’s a detailed restoration or custom modification to your own personal requirements, we can do it.